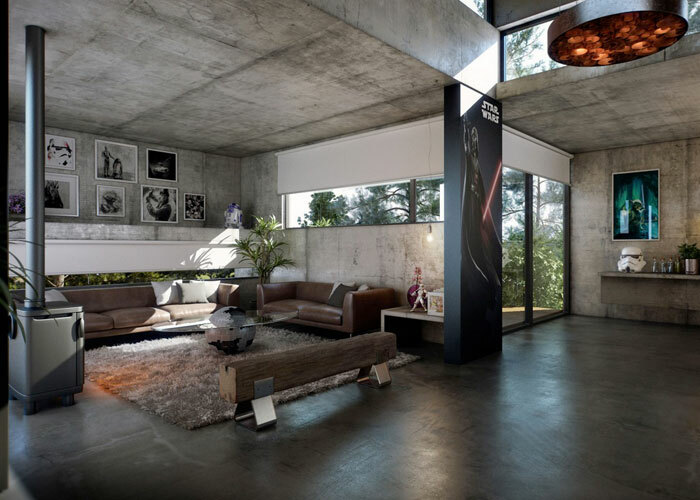 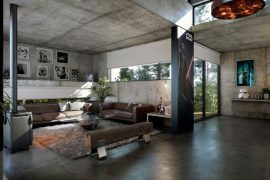 Concrete is no longer a basic construction material. 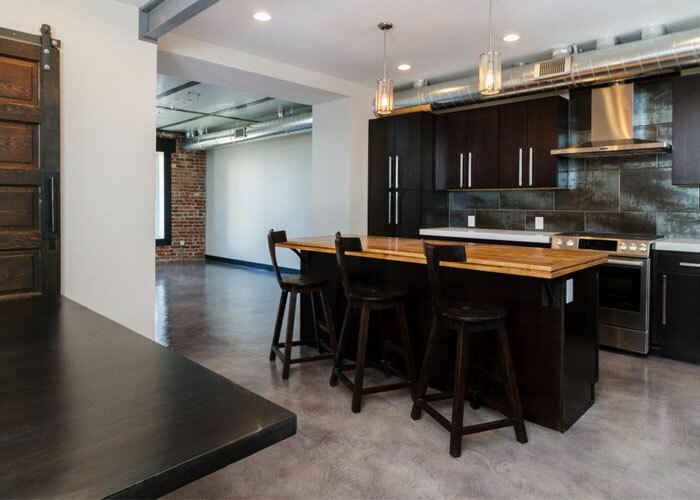 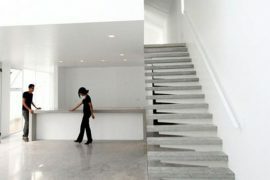 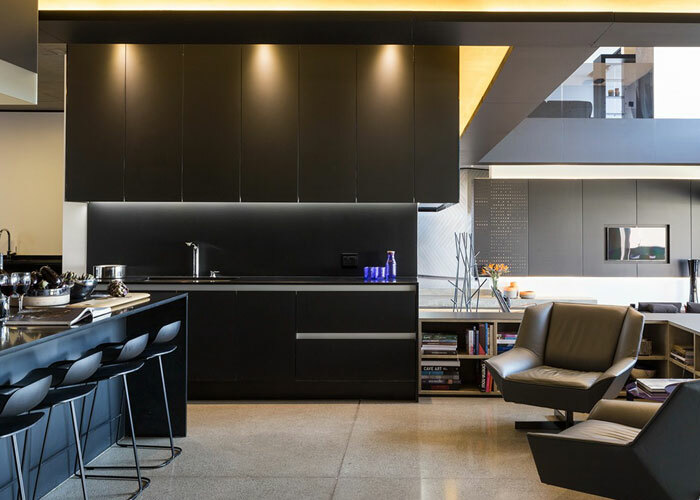 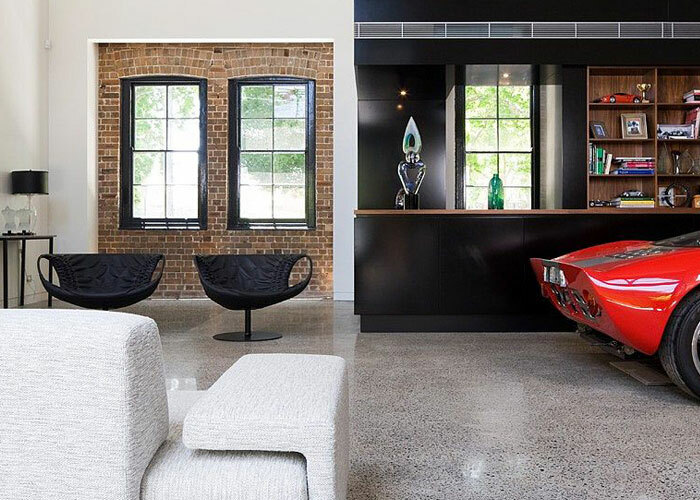 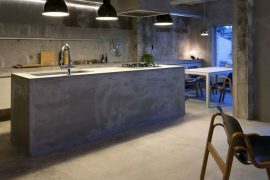 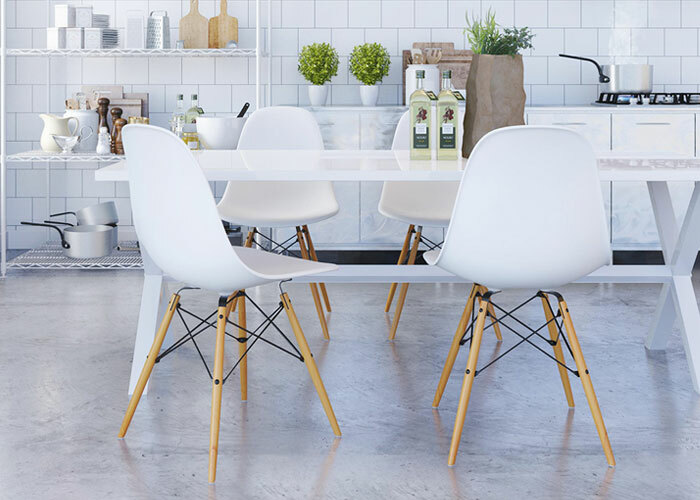 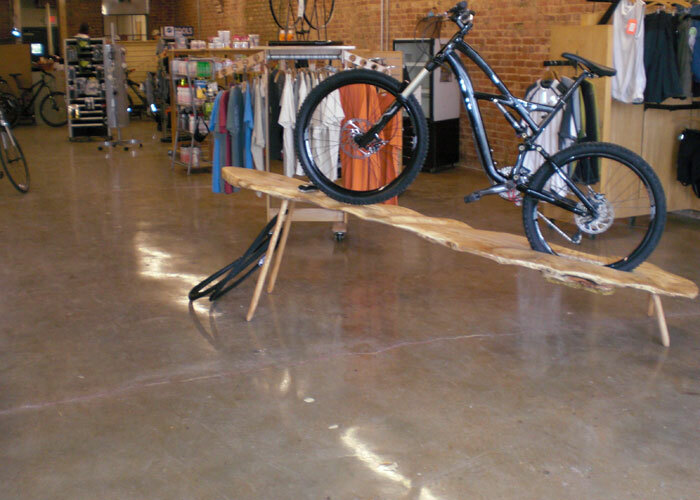 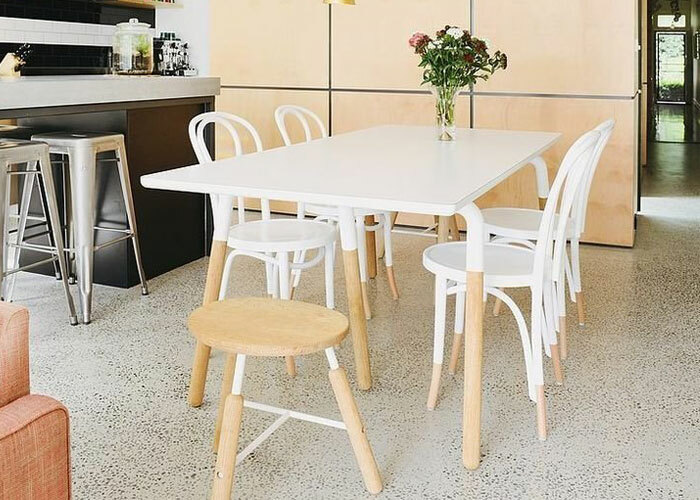 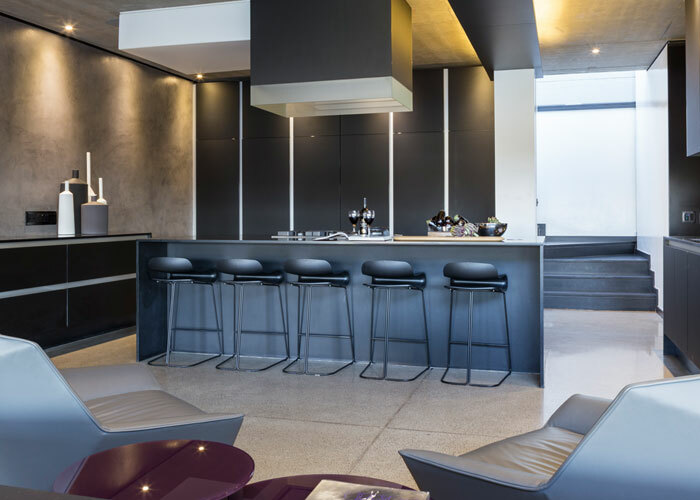 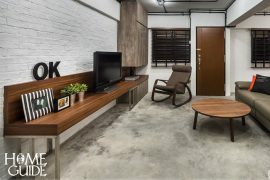 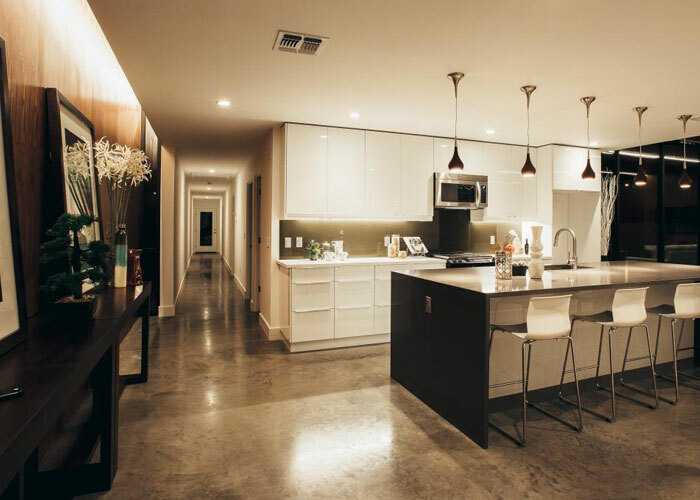 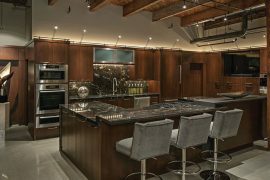 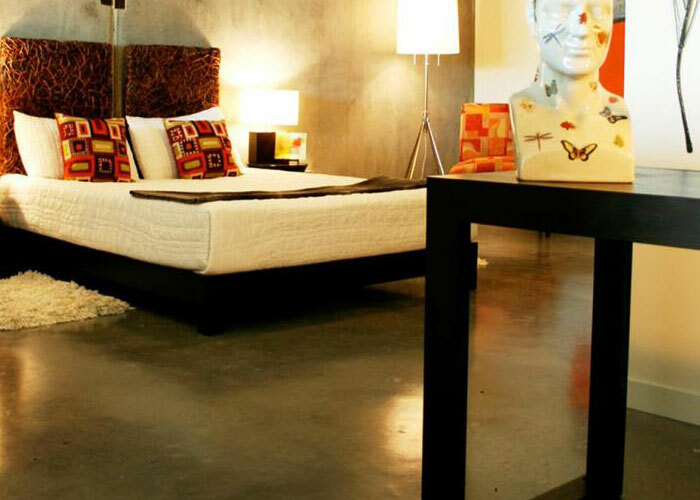 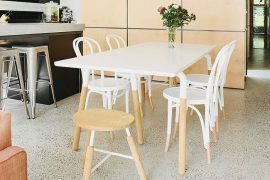 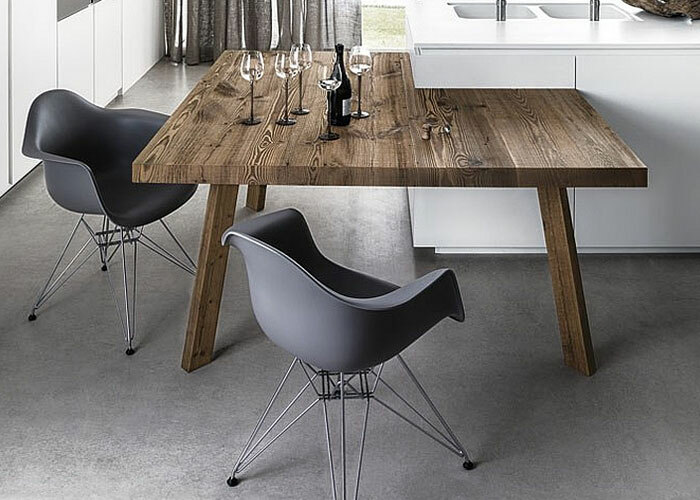 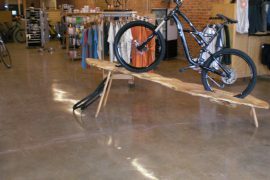 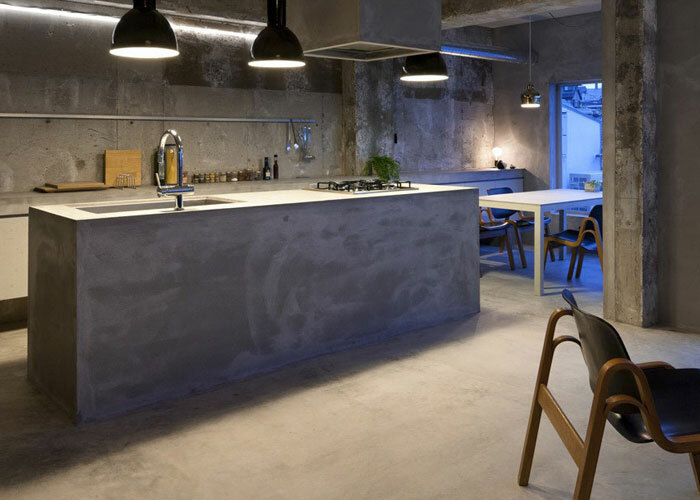 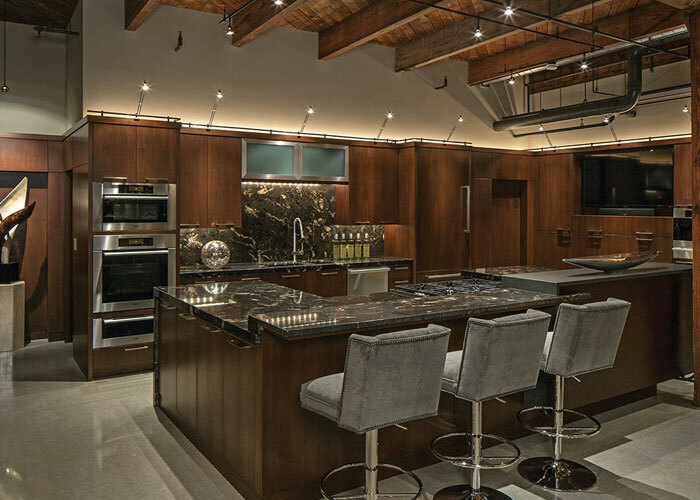 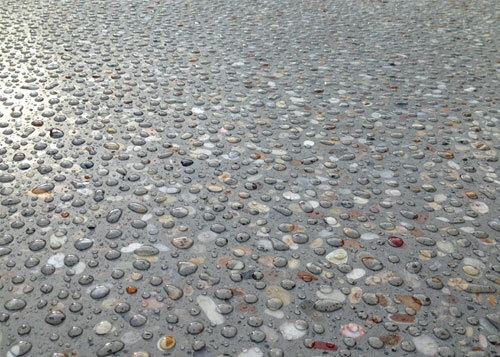 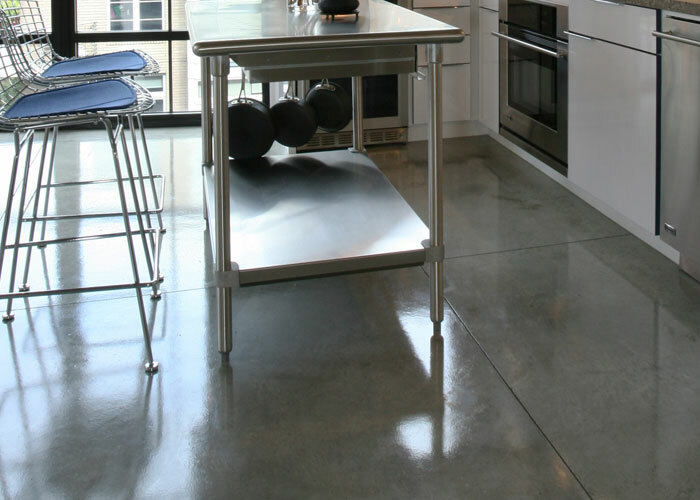 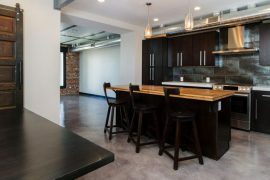 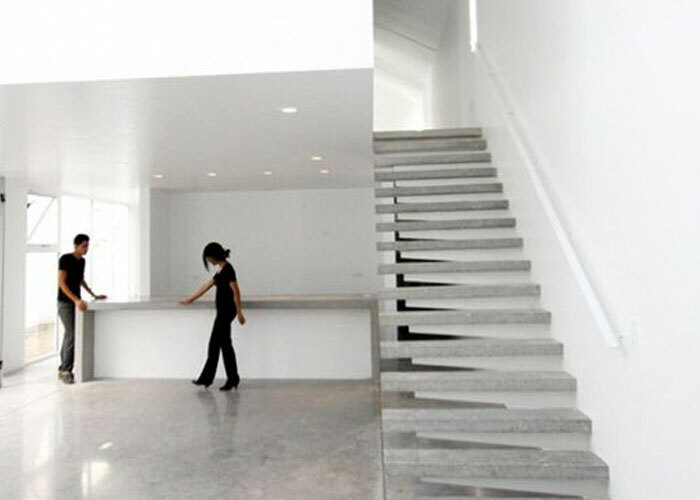 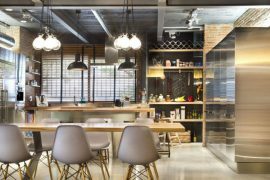 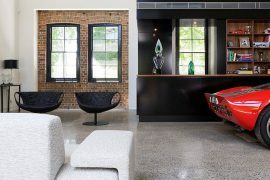 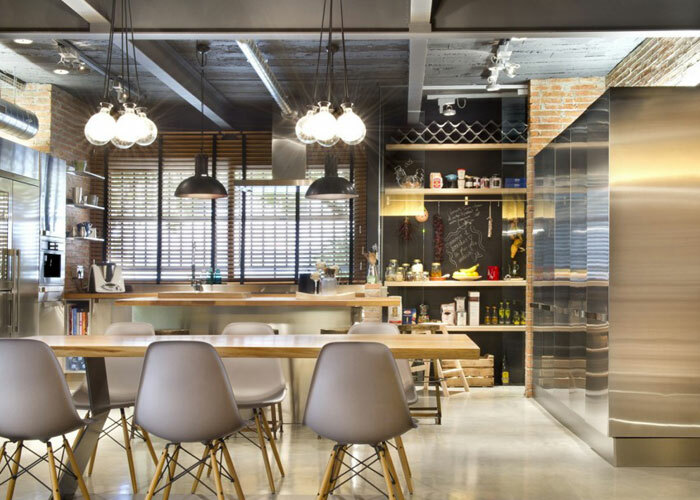 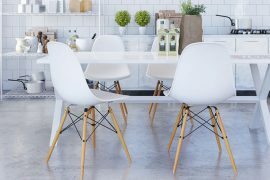 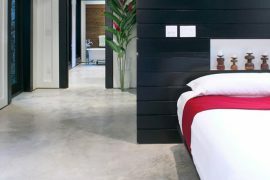 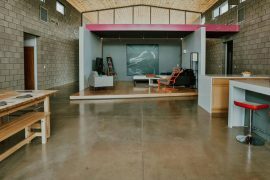 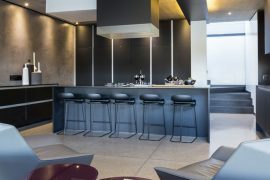 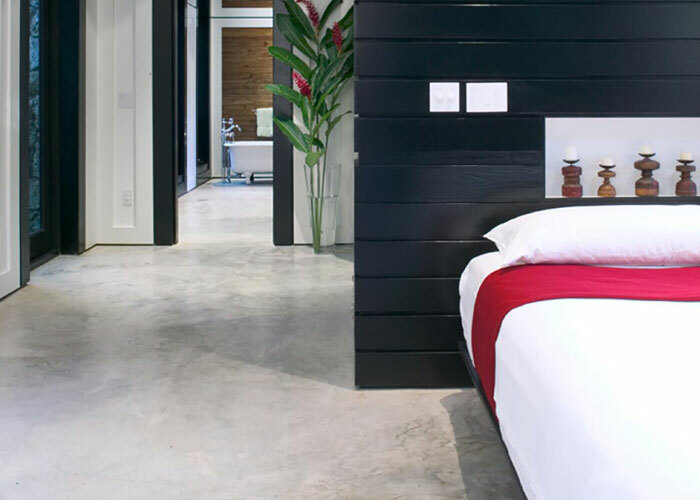 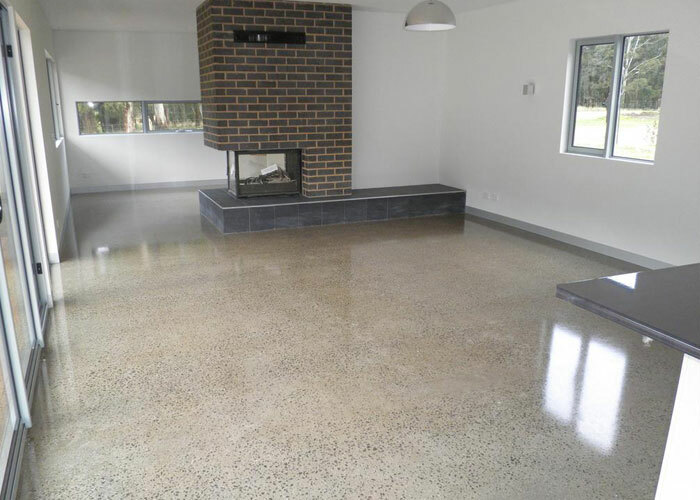 Polished concrete is now a form of decorative enhancement, a creative essential in commercial and residential building design suitable for internal floors in the residential, industrial and commercial environments. 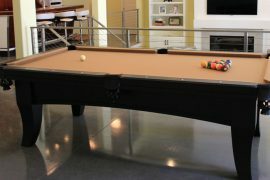 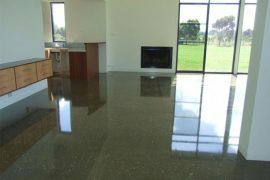 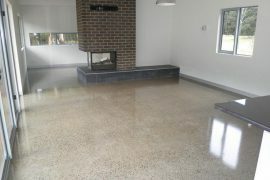 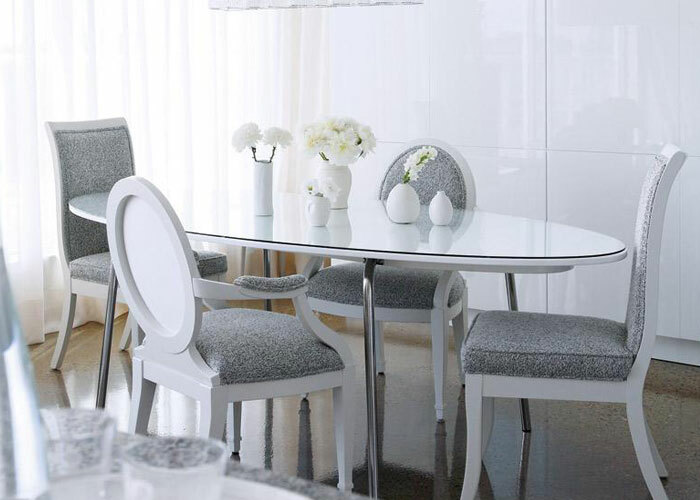 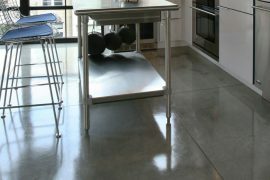 It can be commonly found in the living areas of the house, in offices, showrooms and shopping centres, to name only a few.Polished concrete is concrete that has been treated with a chemical densifier and ground with progressively finer grinding tools.The process of polishing this type of surface with concrete floor grinders is similar to refinishing wood with a floor sander. 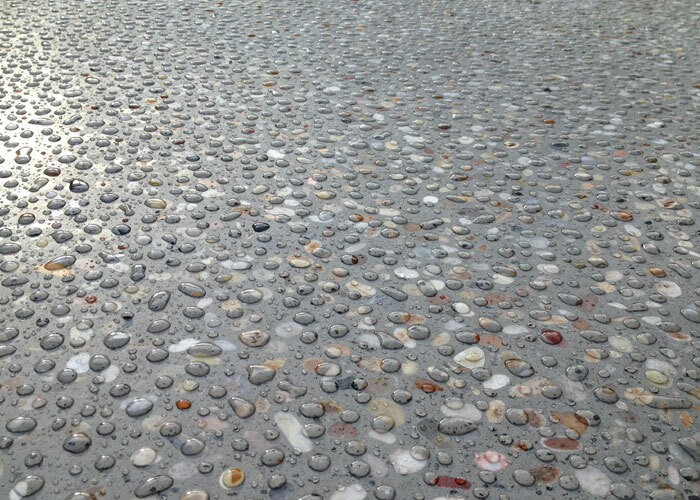 Concrete grinders are used to gradually grind down the concrete surface using a combination of metal bond diamond abrasives to revealing the decorative aggregates in either a full depth, medium or partial exposureLike sandpaper that comes in different ?grits or levels of abrasiveness or aggressiveness,? 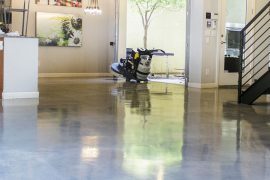 concrete diamond abrasives also come in different grits, starting as low as 16 grit and going as high as 3000 grit. 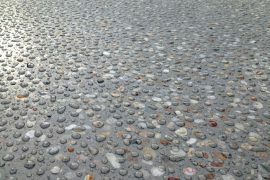 The lower the grit, the coarser and more aggressive the tool will be. 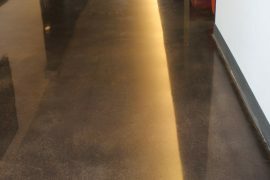 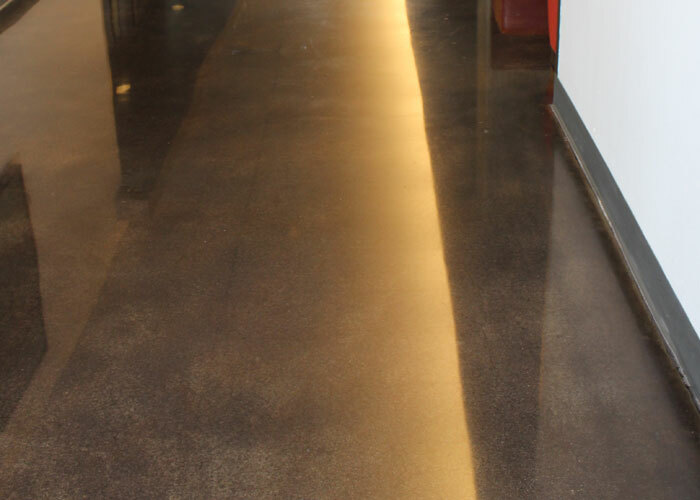 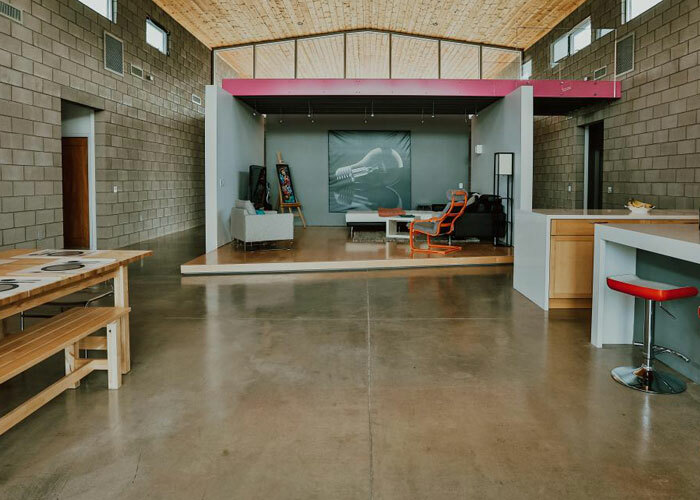 Conversely, if you want your polished concrete to have a high shine or high-gloss look, finishing with a 3000 grit will usually provide the best results.